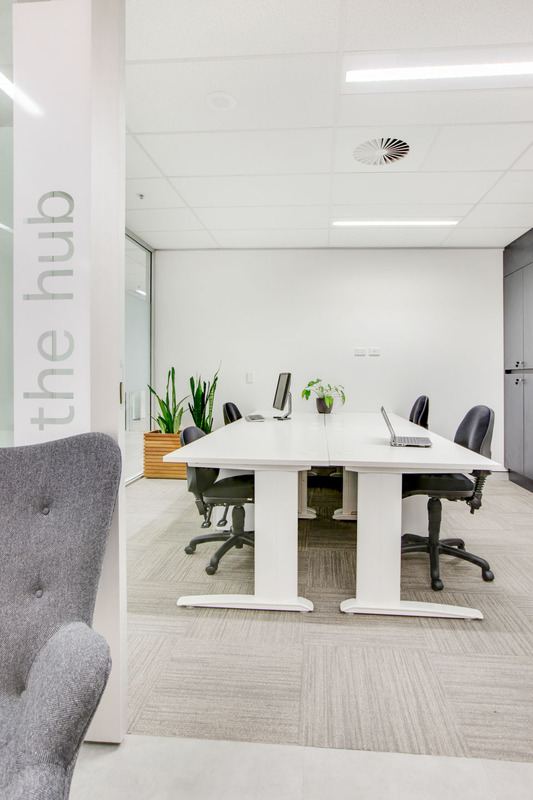 Grab a coworking desk at any of our locations, network with the community and benefit from our regular events. 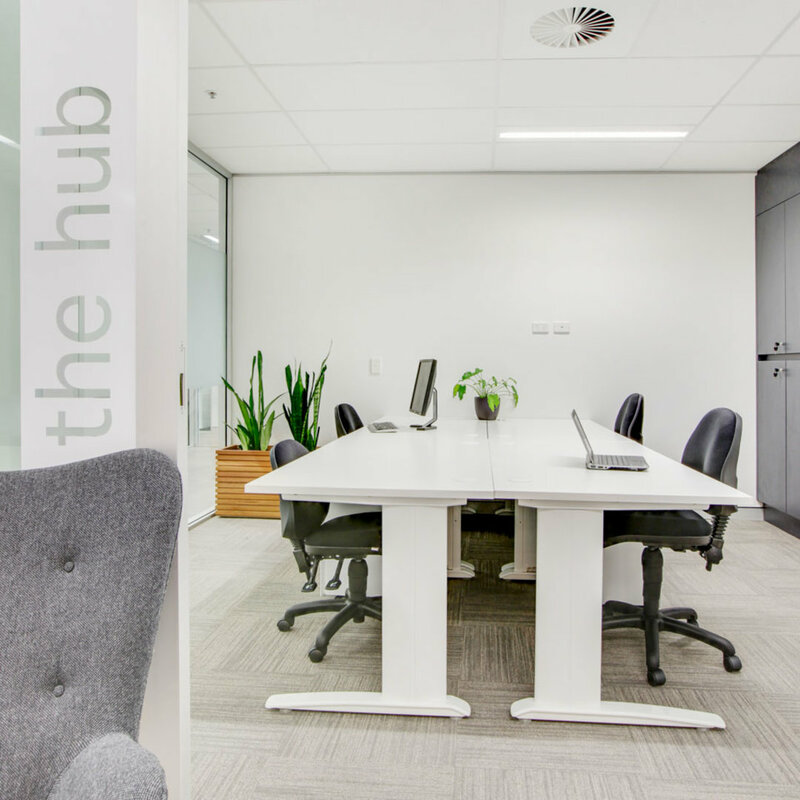 Coworking in a shared office environment gives you and your business the ability to collaborate, innovate and network with other like-minded professionals. 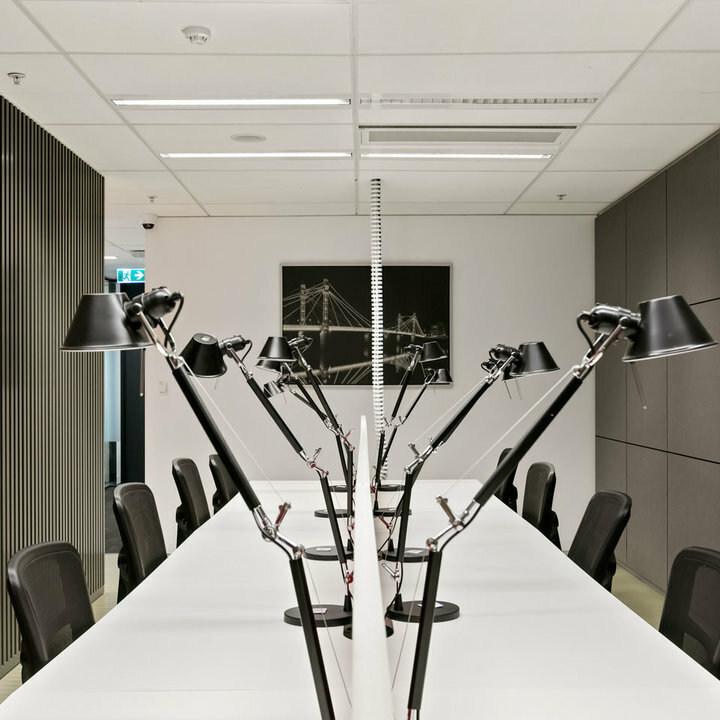 All our offices are located in the heart of the business district in Sydney, Melbourne and Brisbane. Subject to availability, they can be booked by calling our friendly reception staff. 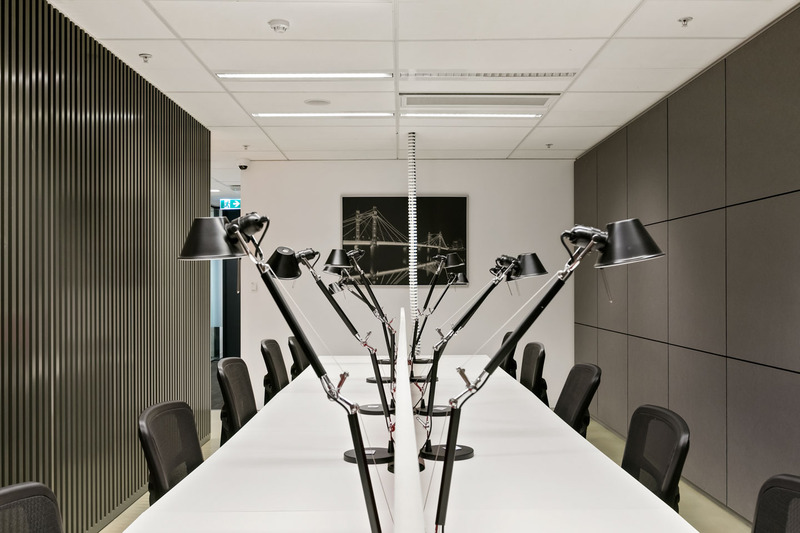 Say goodbye to expensive and time-consuming fit outs with huge capital cost's including; security deposits, IT infrastructure and office furniture/equipment. No set-up required utilities and equipment including a dedicated workstation, pedestal, 3 power outlets and USB charge station are provided. Just bring your laptop and get to work.